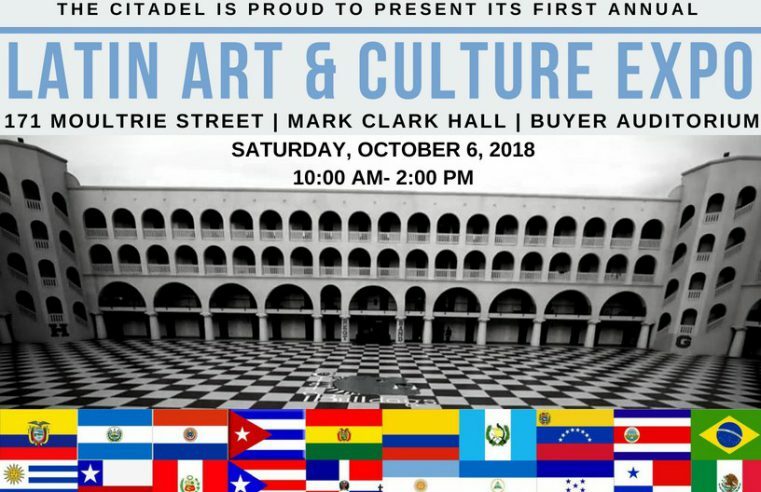 Celebrate Hispanic Heritage Month with The Citadel at the Latin Art and Culture Expo on Saturday, Oct. 6 in Buyer Auditorium. 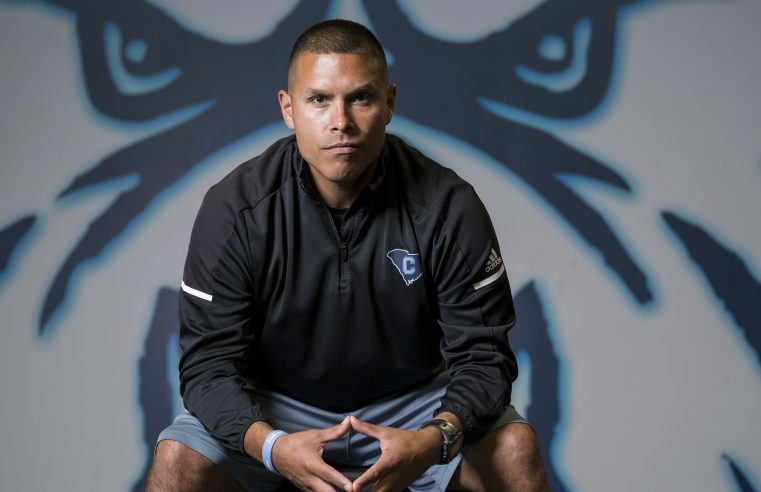 Donnell was passionate about football, but when he realized that he was only going to be an average player, he revised his playbook and became passionate about what he knew he could do well. 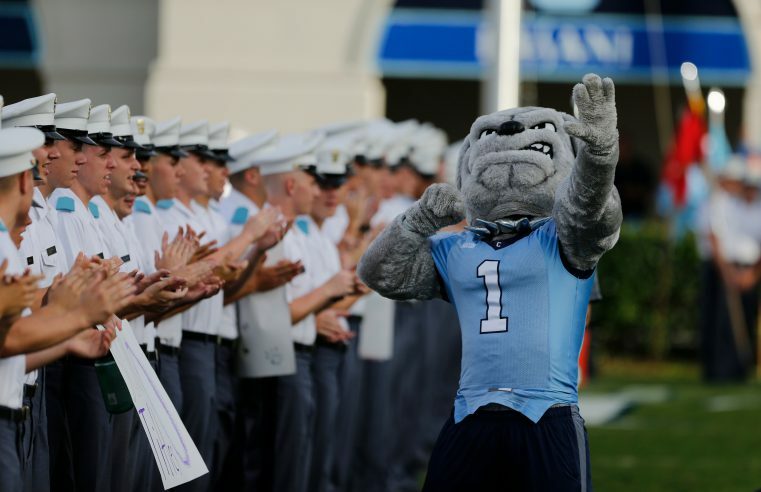 Graduates are welcomed back to The Citadel for an action-packed Homecoming weekend. 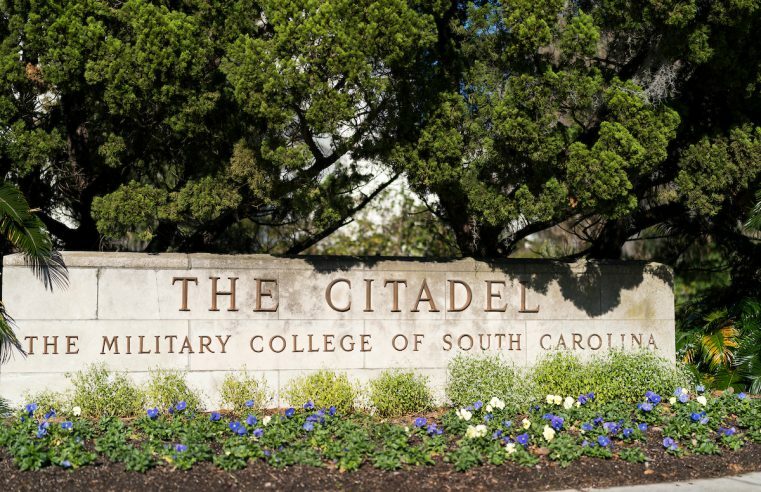 The Citadel Foundation now holds a 2018 Educational Fundraising Award in overall performance from the Council for Advancement and Support of Education. 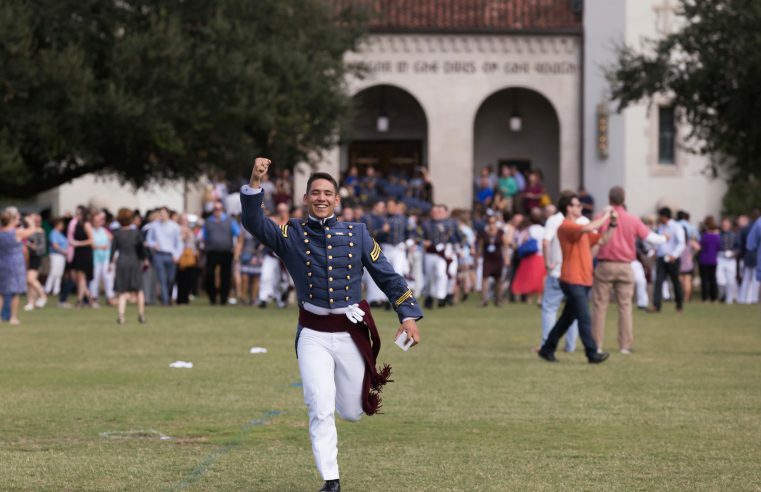 Featuring Parents’ Weekend, Leadership Day, a Hispanic Heritage Month expo and more! 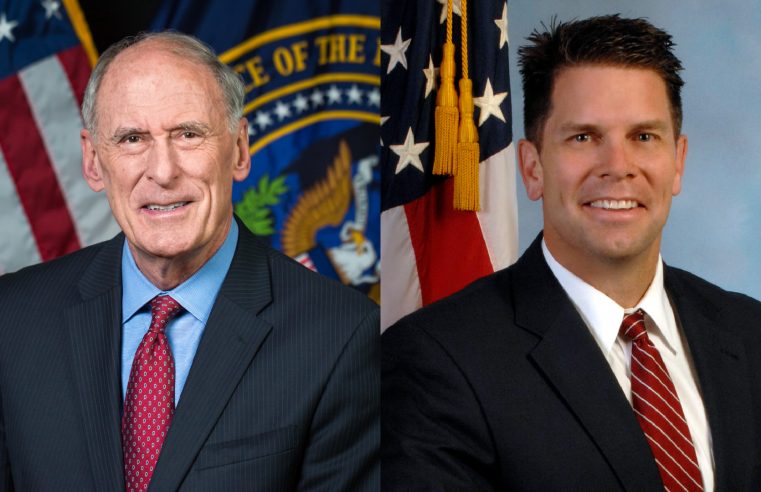 Director Dan Coats of the DNI and Deputy Director David Bowdich of the FBI spoke at The Citadel Tuesday, September 25. 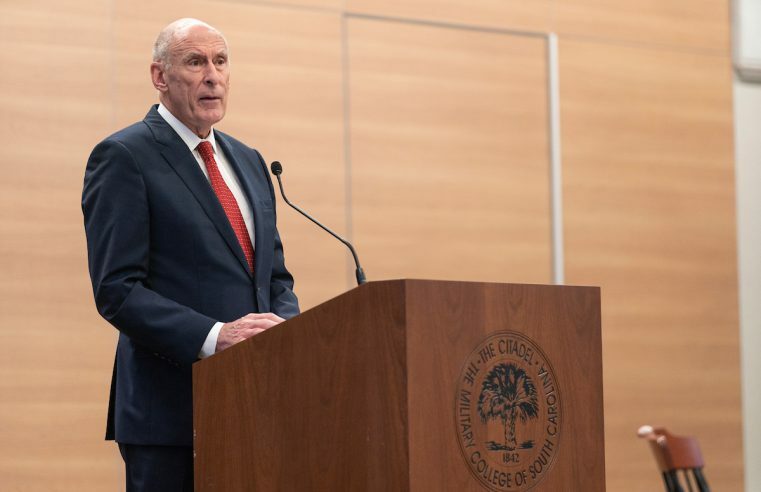 Director of National Intelligence Dan Coats issued one of the starkest and most explicit warnings to date about China’s cyber activities. 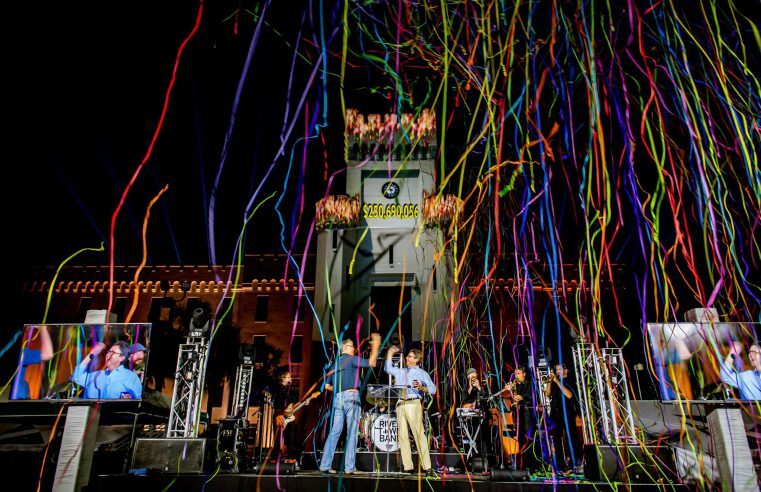 I sat down with Julio Caceres, the Latino student adviser, to discuss the history behind Hispanic Heritage Month and to find out about campus activities. 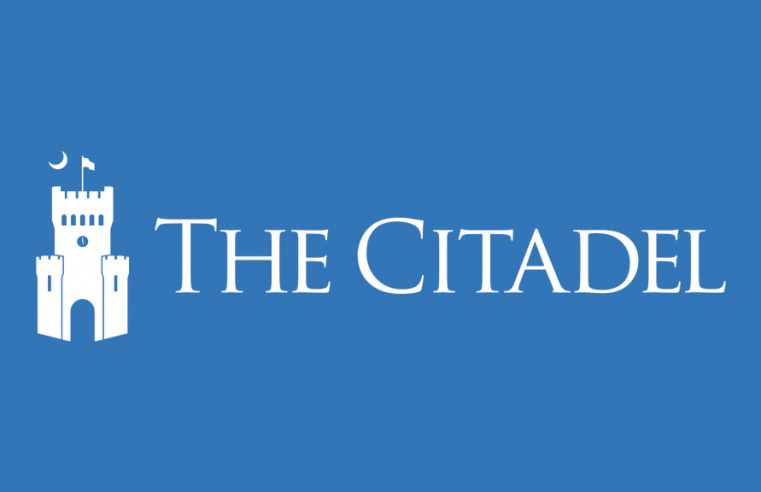 The Citadel will have employees return to work on Monday, September 17. 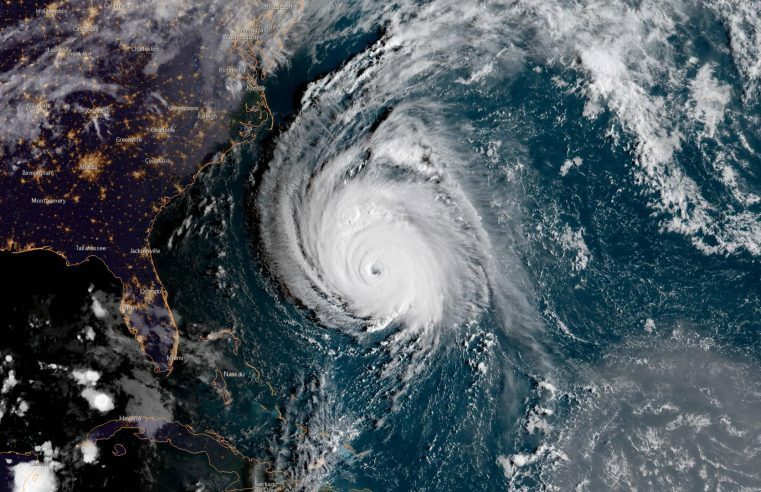 The college will return to normal operations on Tuesday September 18.